Retirement is inevitable, even for the world’s richest people. You may be surprised to learn that many of the richest CEO’s retirement dreams include planning to work as long as they can. When interviewed a few years ago for the Forbes 400 ranking, three household name CEO’s (Jeff Bezos, Warren Buffet, and Michael Dell) all agreed that if you are happy and thriving in your career, there’s no reason to stop working. 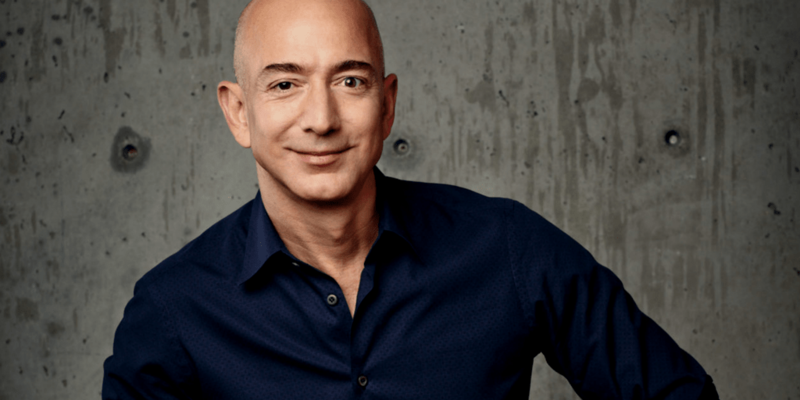 In fact, Jeff Bezos was open to the idea of an encore career, and pursuing something new or different based on underlying passions or talents. Why is this? Why do we find people retiring only to do more work? We can start by looking at the definition of work differently than simply getting paid to complete an activity. Instead, consider it as an engagement that brings value to others and meaning to you. Keep that in mind…meaning to you. What traits do you appreciate the most in your work? What will offer you the greatest amount of creativity, impact and control? Now look beyond what the world can offer you in retirement and consider what you can offer the world.